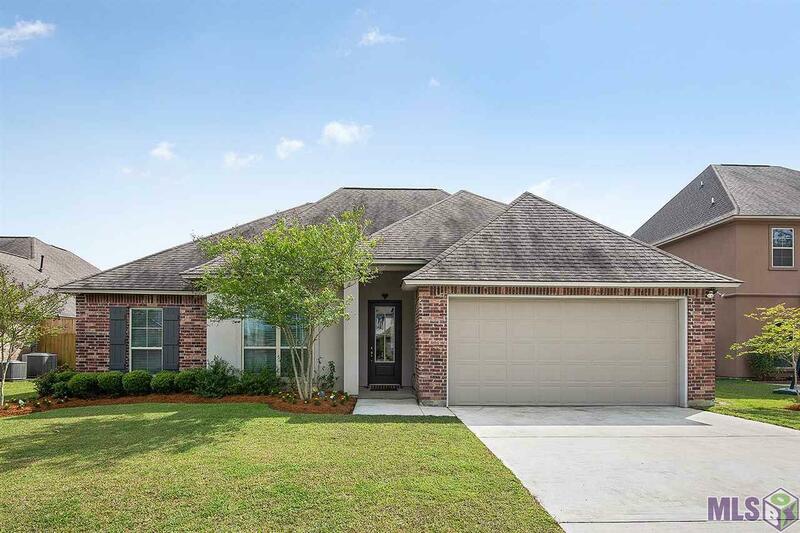 Located in the back of Mallard Crossing, pull up to a beautifully landscaped front yard. 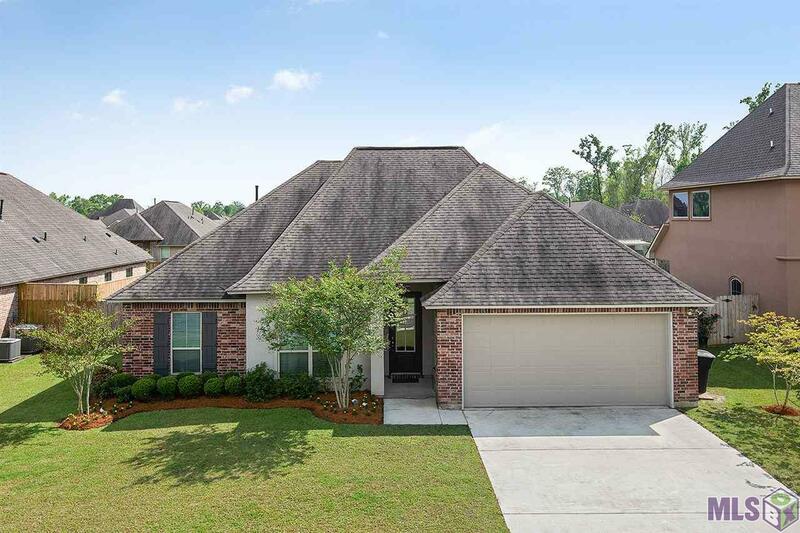 This 4 bedroom home has 2 full bathrooms and features a split-floor plan. 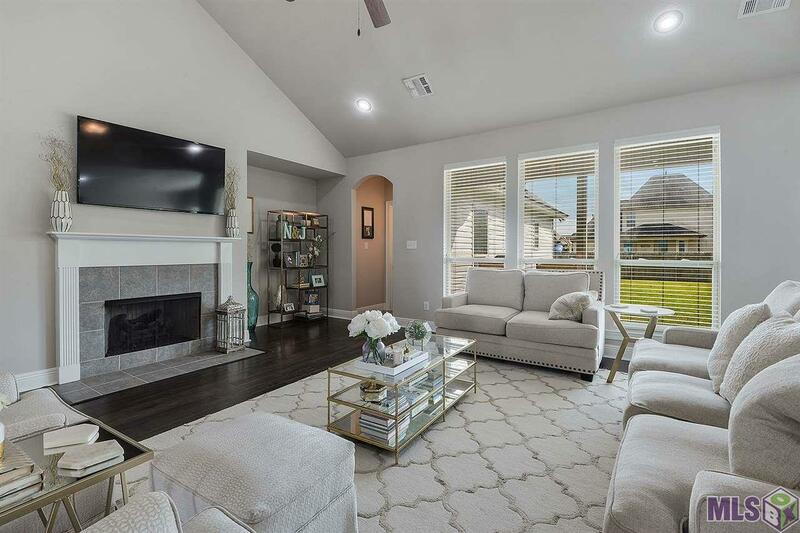 Walk in to be a lovely foyer and enter the living area with high vaulted ceilings and a gas log fireplace. To the right you will find the kitchen and dining area. The kitchen features a gas stove top, wall oven, and a large wrap around island with plenty of room for bar seating. The master bedroom en suite bath has a boxed ceiling. The master bathroom includes dual-vanities, a garden tub, separate shower, and 2 walk-in closets. 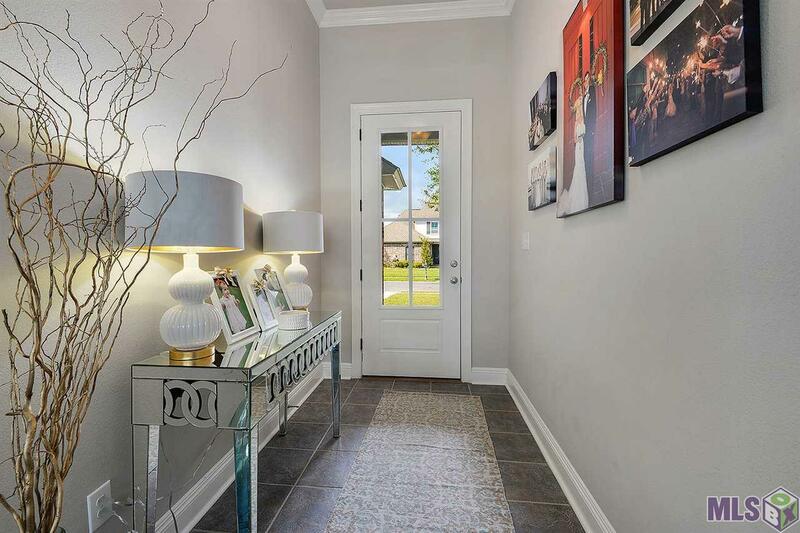 The hallway offers 3 additional bedrooms and a full bathroom. The backyard is very spacious and fully fenced. There is also a 2-car garage. This property did NOT flood in 2016 and does not require flood insurance.